Mixed Reception: Solve a Murder Mystery! 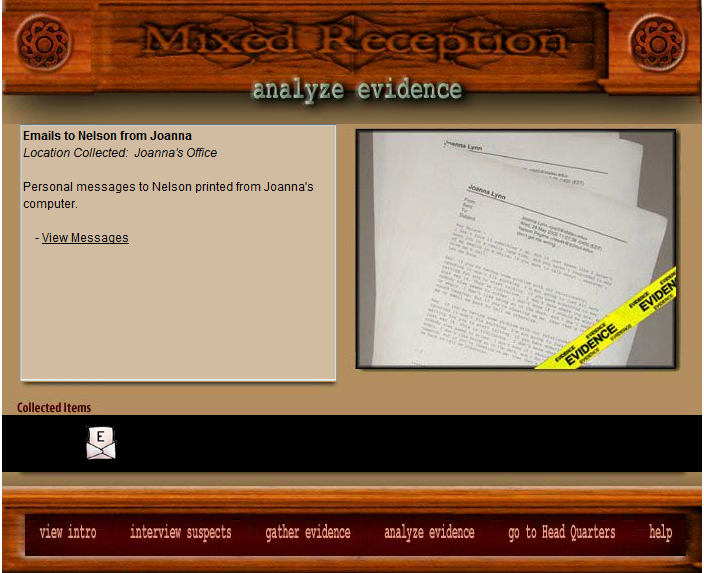 In the game Mixed Reception, students use molar mass calculations, the scientific method, and basic knowledge of chemical reactions to solve a murder mystery. Students interview suspects and gather evidence as they solve the case.